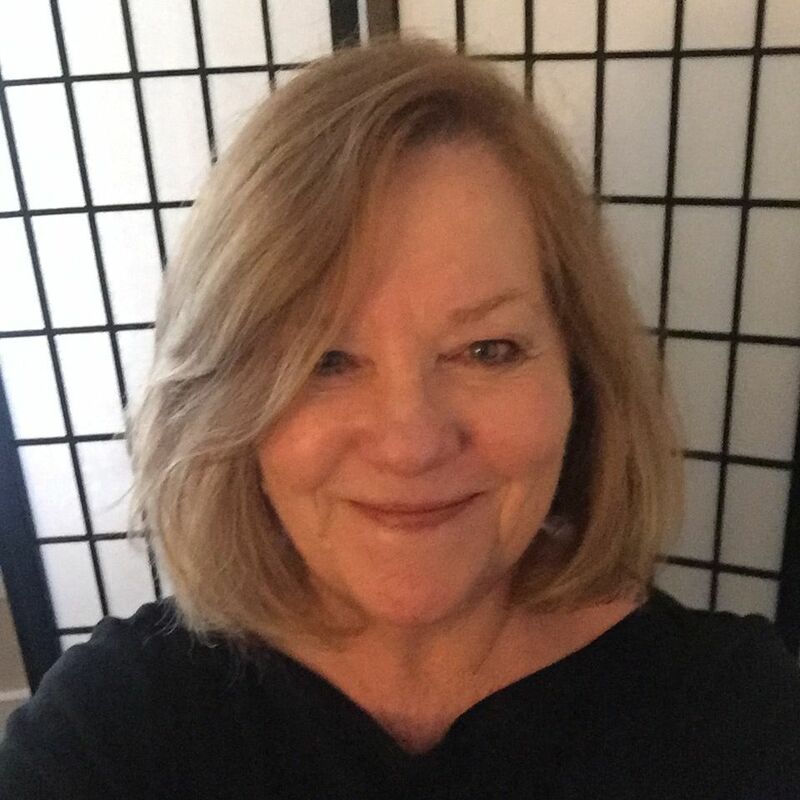 Patricia Meyer, or Pat as her clients call her, is a licensed massage therapist and advanced orthopedic specialist with two decades of experience in the field of injury and chronic pain treatment due to whiplash, athletic endeavors and life in general. Pat graduated from the Seattle Massage School, after training specifically in anatomy, physiology, Kinesiology, hydrotherapy and sports massage, and holds advanced certification in clinical sports massage and orthopedic massage. She completed an additional seven-hour certification course in the deep tissue fundamentals of the posterior, lateral and anterior neck, and continues to apply all she has learned during every session. Book Online now by clicking on "Schedule Appointment" in the menu.